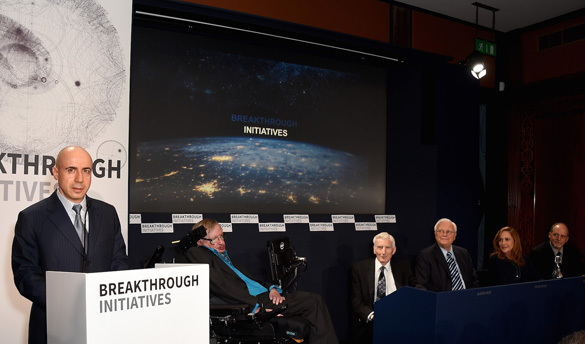 Russian billionaire Yuri Milner shared the stage with Stephen Hawking to make the announcement. Milner has pledged to donate $100 million over the next ten years. 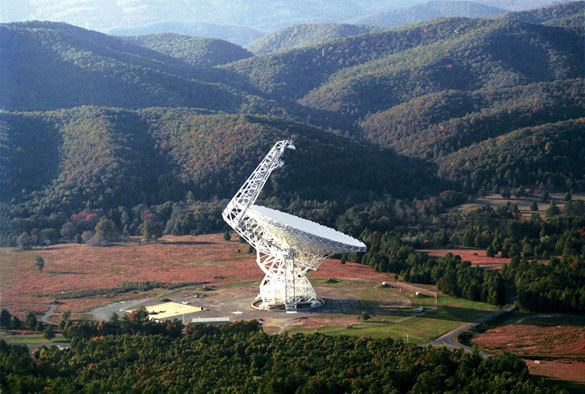 The funding will help gain access to two of the largest and most powerful telescopes in the world, the Green Bank Telescope in West Virginia and the Parkes Telescope in Australia. It will also allow SETI to scan a larger amount of the radio spectrum. Currently SETI gets around 36 hours a year with each telescope, and they scan about 20 to 50 megahertz of the radio spectrum. This new project will allow SETI to access thousands of hours with the telescopes, and allow them to scan the entire 10 gigahertz radio spectrum. To put into perspective just how much of a boon this new donation is, Forbes reviewed SETI’s previous funding. The largest donation prior to Milner was by Microsoft billionaire Paul Allen. He spent $30 million to build an array of radio telescopes for SETI near San Francisco that went online in 2007. However, due to a lack of funding, the University of Berkeley had to back out of the project in 2012. 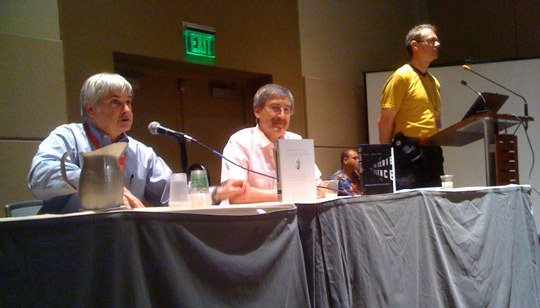 However, some have questioned the idea of whether listening to radio signals is a worthwhile effort at all, including Paul Davies, a popular science author who often writes and comments on the search for extraterrestrial life. He is a theoretical physicist and cosmologist, and is the chair of the SETI Post-Detection Taskgroup. Another famous astrophysicist on the Breakthrough Initiative project, whose face happens to be painted on the walls of the Royal Society, admits the program is a long shot. 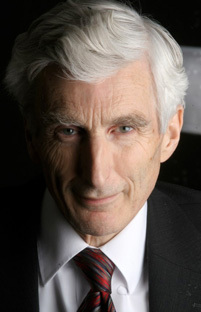 Martin Rees, who was also the president of the Royal Society from 2005 to 2010, says even with this new windfall, success of the program is uncertain. The Breakthrough Initiative actually has two components. The first is called Breakthrough Listen and entails the SETI funding. The second is called Breakthrough Message and entails a $1 million prize for the creation of messages to send to space. However, the messages will not be sent, presumably because Hawking is afraid of what will happen in aliens find out we are here. Rees disagrees. “I suspect if aliens know we exist, they know we’re here already. I don’t think we should imagine any intelligence is like ours at all,” said Rees. 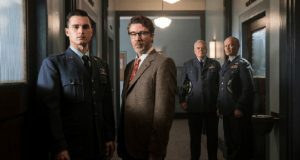 Although the messages from the contest will not be broadcast, Milner says the intention is to inspire conversations about the philosophical and ethical issues involved with potential communications with extraterrestrial civilizations. Someday, searching for E.T. via radio telescopes will be seen for the conspiracy theory, it is. Perhaps Mr. Milner, could also write out a cheque for a 1 Million $ donation to Open Minds TV? The Russian billionaire is wasting his money. The ETs are already here. Google Phil Schneider for more. This is dangerous. You don’t know what is out there and what their intent is. It’s like broadcasting a target on the planet. You are thinking like a human. You don’t know how they think. We don’t know what they value. We don’t know what they think of us. We don’t know what their capabilities are. We could become a work force for them. They obviously can do things to our minds against our best intentions. Extreme caution is called for here. Nothing like enforced slavery for future generations. It does seem that this is a waste of money given the many credible sightings of UFO’s. Some of these could be an ET craft. Why not put some money into these types of investigations? Even if proved otherwise it would at least put some of this to rest. Why do we think we will contact an advanced life form when we do not think they can contact us in some way? 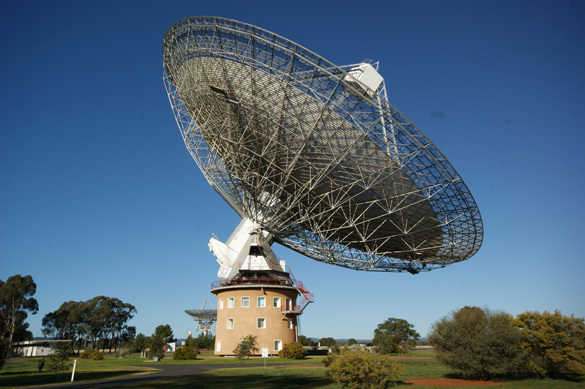 All these geniuses need to do just a little simple research and realize that ETs are communicating using Quantum communications devices – NOT primitive radio.Give me the freaking money I’ll spend it on ice cream which is a better waste of money than on RADIO telescopes. Laughable. How can such intelligent people even think for one millisecond that radio will yield anything useful. Bloody hell. I think a much better use of a billionaires money would be to build a OPTICAL telescope that is TRAINED ON THE MOON 24/7 and all activity is broadcast on a DIRECTV channel funded by some of his millions$$. Amateur telescope owners have been catching activity – just imagine how quickly humanity would wake up to ET activity watching the moon 24/7 at maximum magnification possible with say a decent $50million telescope. Now that would be money well spent. Yuri should check out an outfit that gets input from uncontrolled sources like the whole world. I know its hard to see when outdated visions of physics theories (Hawkings) are not applicable to UFOS, but to deny witnesses when what they see does not match obsolete theories is not science. The academic community hates it when when solid evidence shows the they are teaching a lot of old stale rat poop! 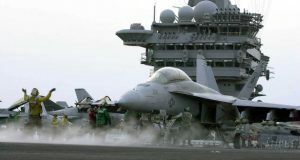 Here is the problem, what ever SETI finds is keep from the public and the US government will not tell anyone anything. This Russian billionaire is just wasting his time and money because I seriously believe he will be keep out of the loop too. I use to connect my computer to the SETI sight, they use to use the public’s computers to filter through and scan all the data coming in daily, as time went on I began to believe it was all BS. 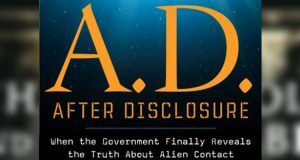 I also believe we have been in contact with alien life, but the governments of the planet are doing everything to keep this from us, which includes a gigantic disinformation program. People everything that has anything to do with SETI is all part of this giant disinformation program, you will never learn anything from it except government fairy tails.